We would like to give our heartfelt gratitude to our donors whose generosity makes it possible for us to offer $10,000 a year in bursaries. We are able to offer bursaries to new families, a step taken by the SSSG board beginning with the 2017-18 school year. This is a major step and opening our doors every child who dreams of playing a string instrument. In addition to these funds, Martin & Dayna Weiler annually donate full tuition to two students, one junior and one senior student, through the Iris Tryon Memorial Fund. 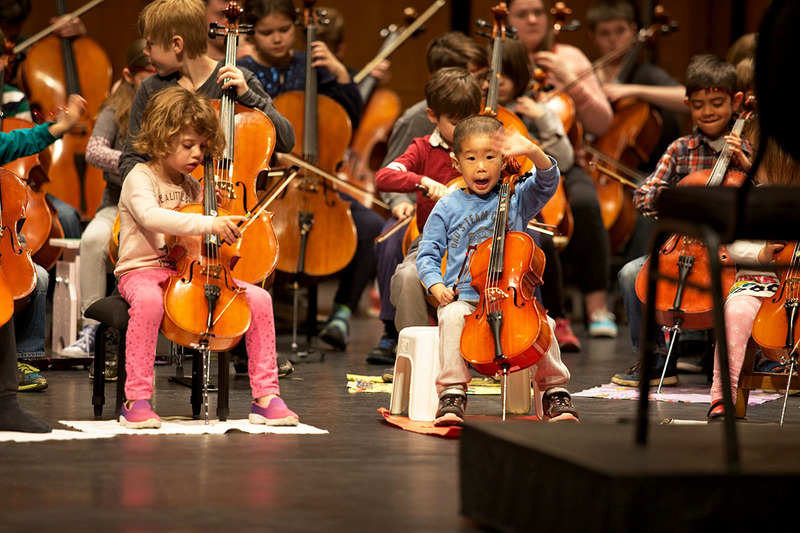 The hard work of our Fundraising committee, Paul Rak (chair), Louise McCallum, Christie Zimmer and Nathan Baker, is to be commended and has brought the Suzuki String School of Guelph’s level of accessibility to new heights! Thank you all for your generosity. Your investment of time and money shows your commitment to Dr. Suzuki's vision for the future of all children. Commissioning & Technical Services (N.A.) Ltd.